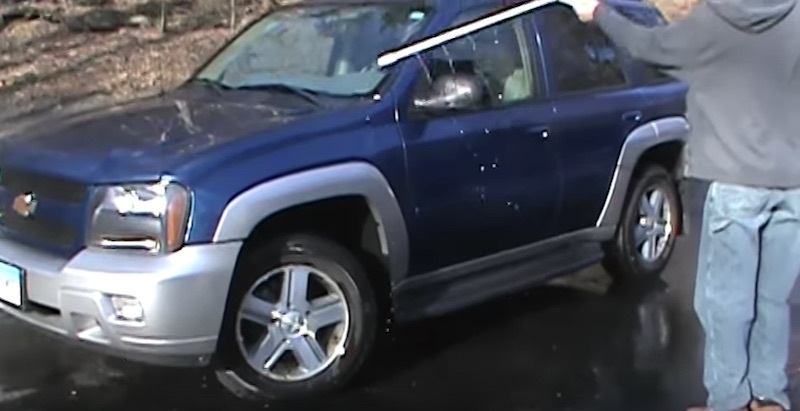 Do you have a hard time cleaning your car’s entire exterior? The Underwasher is perfect for you! 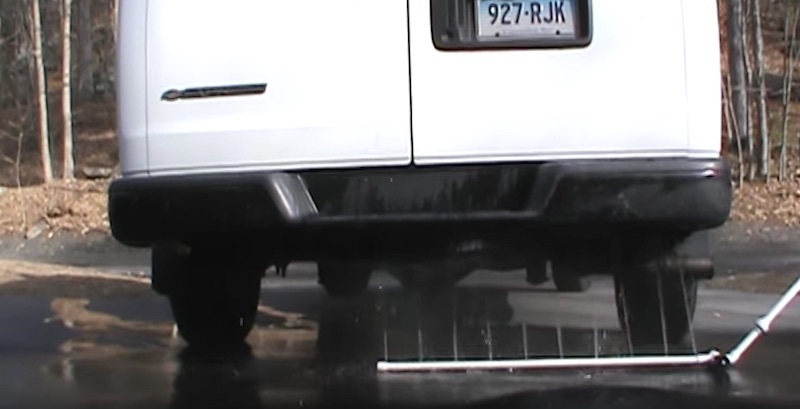 It’s designed to let you thoroughly clean your car—including the underside. 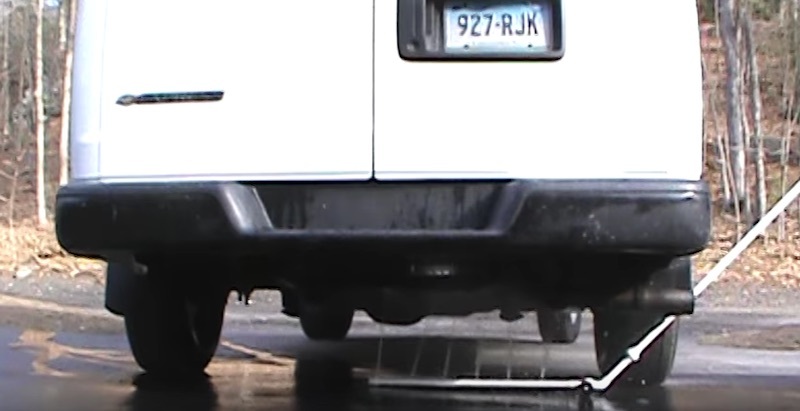 Occasionally, you need to clean the gunk off from under your car. But it’s so hard to clean under there because it’s so hard to reach. 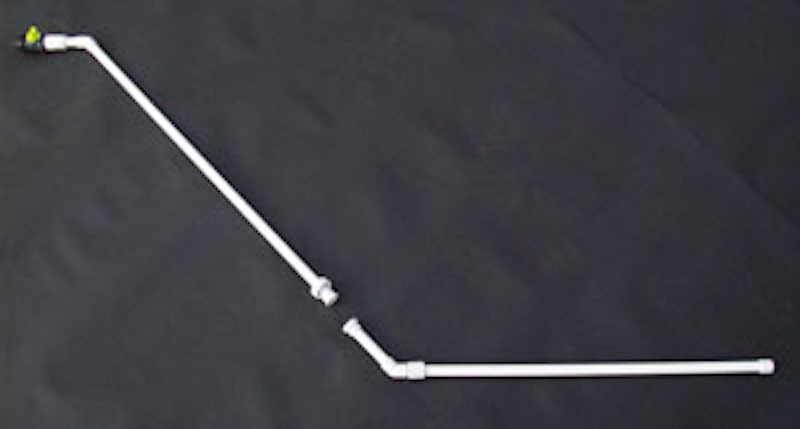 Enter the Underwasher—it can easily reach the areas where you can’t. With the Underwasher, you can get a thorough undercarriage clean for the price of two professional car washes! 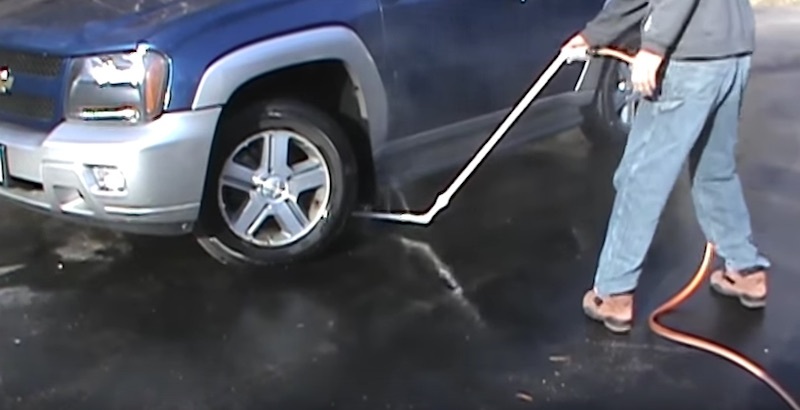 By washing the undercarriage, you can help prolong the life of your car—attach it to your hose and your car will be clean in no time. 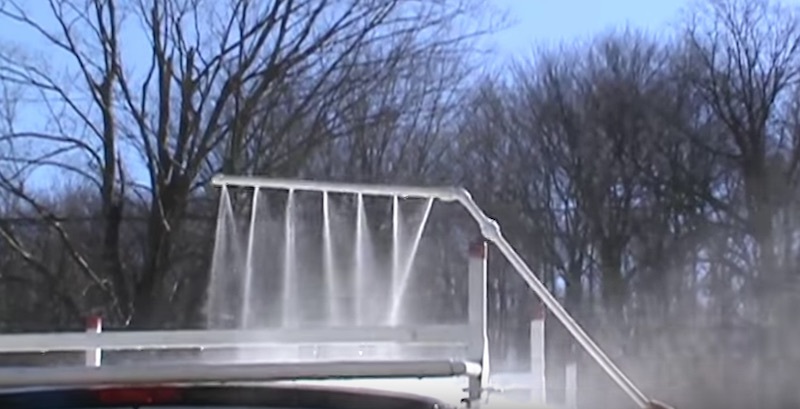 You can also use it for other vehicles—clean the undercarriage of your sports car, wash off your off-road vehicles, or even wash the tops of your cars! 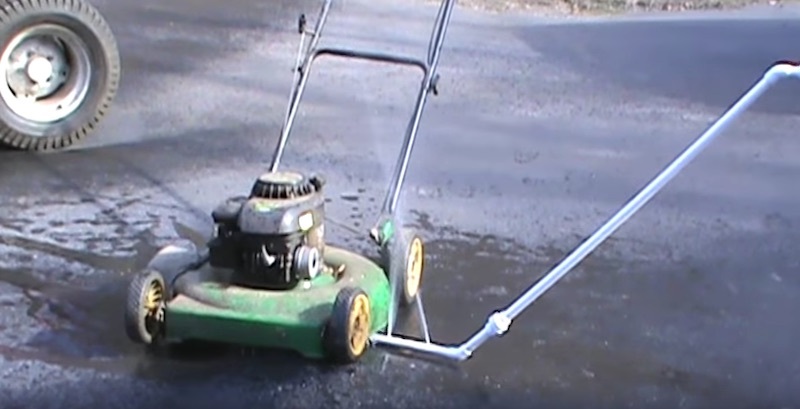 Have a dirty lawn mower? No problem. This handy gadget can take care of it. 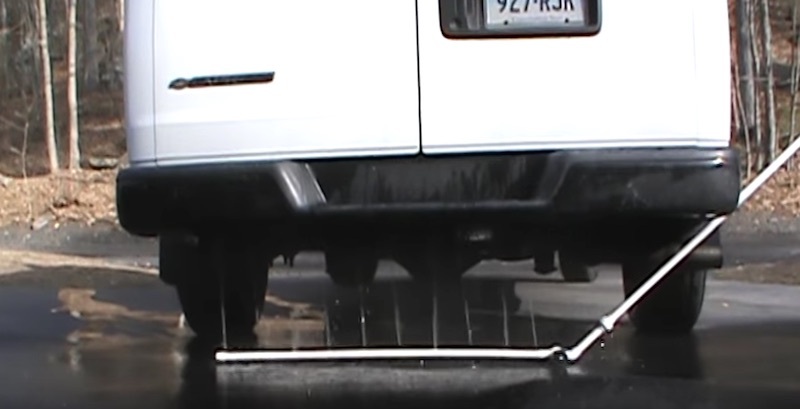 This is an all-in-one cleaning tool for all your vehicles.